I was supposed to be working on something else. While fixing a technical problem with a microphone for a collaborater, I needed to sing into it, and I started singing the lyrics to what would become the song "Moneyweak." I coudn't get it out of my head, so i decided I was set up to record, and I may as well sing everything that was coming to mind. Songs were soon pouring out me and it wasn't long before I realized I was writing a new album. I'd been listening to some movie soundtracks and I liked how regular pop and rock songs were interspersed with instrumentals, and I decided to make a soundtrack to living under late market capitalism. I know a lot of people struggling to make ends meet, struggling to deal with the emotional, social and financial traumas authored to serve capitalism and I wanted to explore those struggles, fears, doubts and even the sometime-joys. I've also been listening to the music of a lot of outsider and experimental musicians, from early Brian Eno to 1980s Tom Waits, and to composers pushing the envelope of what counts as music at all, like LaMonte Young and Harry Partch. This music sounds like none of them, but I was thinking of them and their approaches when I was composing and producing. Can I make a song about the end of everything with an out of tune guitar? Can I make the track with my singing clip on purpose? Mostly, though I wanted to make the album I'd like to hear, one that doesn't exist but I need. Maybe someone else needs to hear these songs too. Maybe that someone is you. 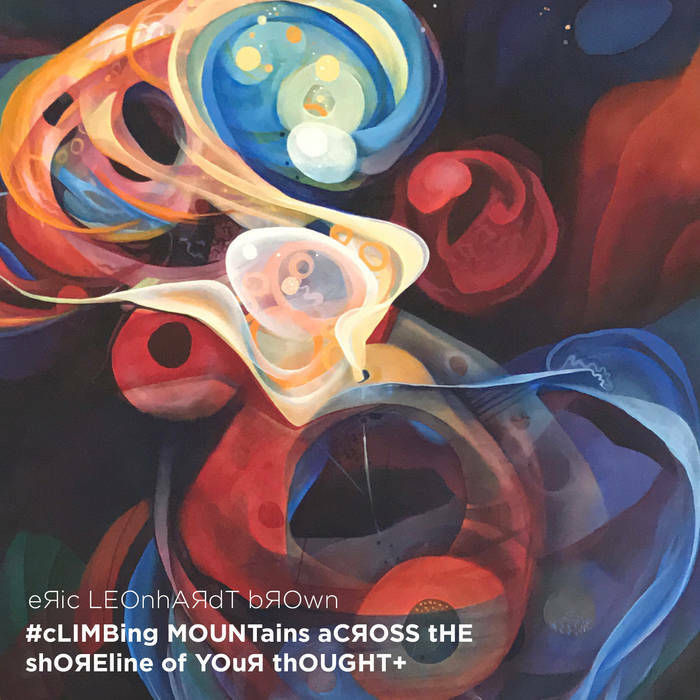 Immediately on the heels of co-writing and producing Eric Leonhardt Brown’s Climbing Mountains Across The Shoreline Of Your Thought I found myself filled with creative momentum and curiosity. I’ve always believed everyone is a music-maker, not just celebrities and the professionally-trained. It’s also a strange, often frightening time in history and I find myself wanting to express deep and complicated feelings to my family, my friends, myself about these troublesome times and my love for them. So I decided to write an album that I would perform, even though I’m an amateur in every sense of the word. I made these 15 songs out of curiosity and love. It feels like a miracle, in some ways, that scarcely 100 years after the first recordings were possible a person can now perform and record and entire album of music at home, using everyday tools. I spent the autumn of 2017 recording in my spare bedroom, playing parts in the middle of the day when my neighbors wouldn’t mind the noise, singing at strange hours in my makeshift vocal booth built like a blanket fort in my closet, digging up old half-written poems while writing lyrics, until I had a collection of songs that stuck in my head, that I would find myself singing when I was washing the dishes or showering. These are those songs, my anxieties & fears, my curiosity and joy, my wonderment and confusion about myself and the world. These are unusual days, with portents of difficulty and darkness as well as glimmers of joy and hope. The planet is changing in reaction to what we ask of it; our leaders seem less and less interested in our well-being; giant technology companies promise utopias and freedom all while peddling software that traps us and narrows our worlds. These love songs and prayers are my attempts to grapple with that, and I offer them to you in the hopes they might open something powerful in you. I was a songwriter, session musician and producer on Climbing Mountains Across The Shoreline Of Your Thought, Dayton singer-songwriter Eric Leonhardt Brown's third solo album. Eric approached me with the idea of collaborating long-distance in January of 2017. I composed basic tracks in Ableton Live and Logic which I would send to him. He'd respond by sending back demos with vocals and lyrics. Eric also composed some of his own material and asked my for lyrics ideas and help. In total I wrote music and/or lyrics for over half the album's 35 songs. Once the writing was complete, I went with Eric into the studio and worked with the session musicians. 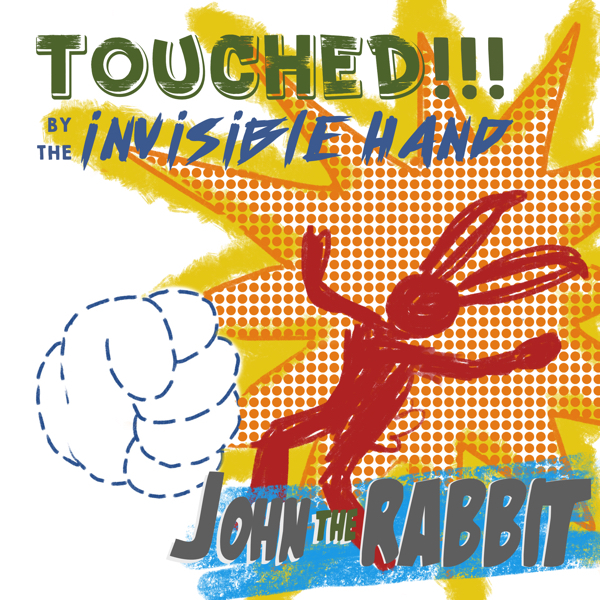 I also acted as art director and graphic designer on the album. You can see the digital booklet here. What began as a writing aid prescribed by the poet and musician Shira E ended up becoming its own project. In 2015, as part of a writing course taught by Shira, I began composing music using GarageBand, other free software and some borrowed instruments. 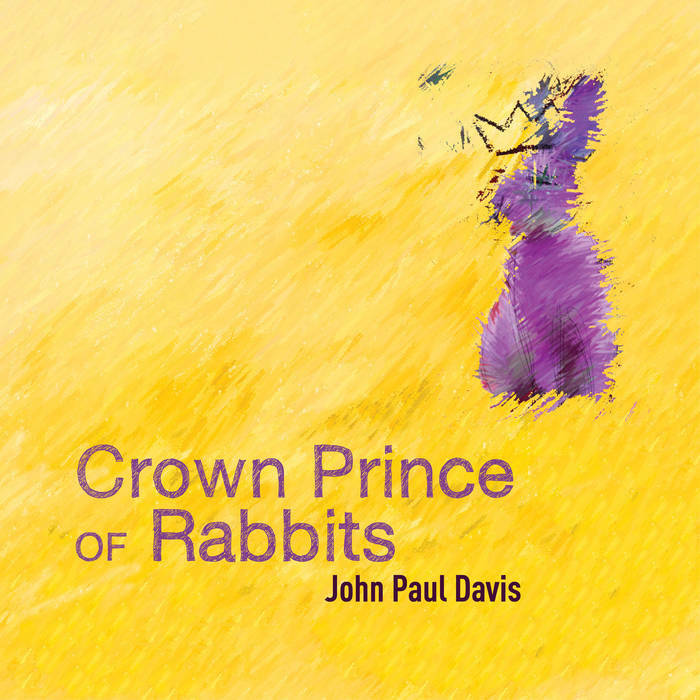 Eventually I conceived the idea of composing original music for every poem in the book, and releasing a standalone album. I spent the next year recording and composing at home, using found objects, traditional instruments, is software programming skills, and purchased software like Ableton Live and Logic to create the unique, experimental music to which I read every poem in the collection.